Oscars Christchurch is a Cafe Bar located in Dublin City on the historical Fishamble St, in the shadows of the beautiful Christchurch Cathedral, sitting on the edge of the lively Temple Bar Area. Oscars Christchurch offers a sophisticated experience that marries a unique contemporary style with traditional Irish hospitality. Oscars specialises in VIP parties from 10 to 350 guests. Our beautiful Mezzanine seats up to 90 guests for a sit down meal or up to 120 with a reception styleset up. This function room can be reserved on a fully private basis in a gala banquet style layout subject to minimium numbers of 80, making it ideal for corporate events, weddings and parties. Have a look at our wedding venue & food packages for further information. Private hire of the mezzanine is subject to minimum numbers and select dates. Some Ts&Cs apply, a deposit may be required. The main bar area can accommodate approximately 200 guests, with the entire premises accommodating up to 350 guests. Subject to a minimum spend the venue is available for exclusive private hire. 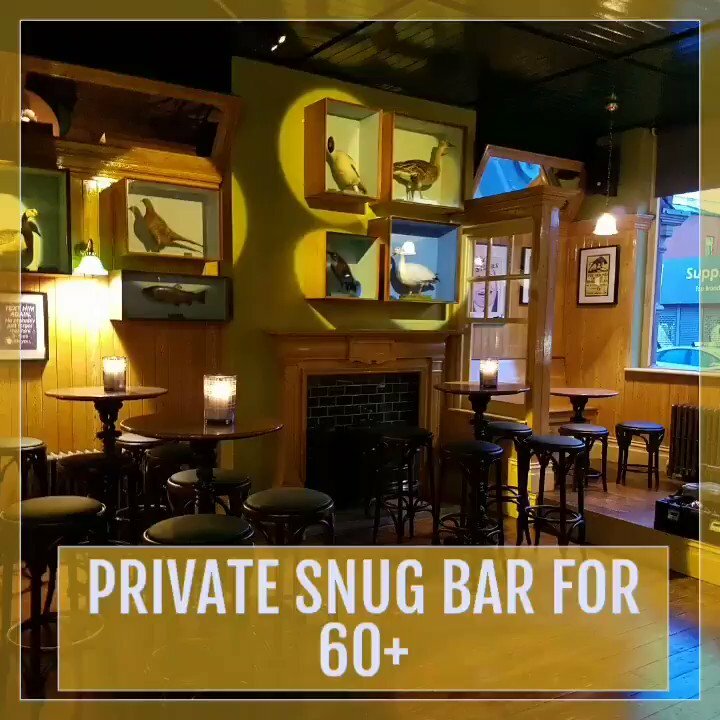 We have numerous alcoves and areas that we are happy to reserve for smaller parties of 10 and above. Depending on the numbers attending your event, our verstatile and stylish venue makes us an excellent choice as a corporate event venue, birthday party venue or as a venue for product launches, guaranteed to impress your guests. As mentioned, for smaller events we have numerous areas of our venue that can also be reserved. Every year Oscars Christchurch run their hugely successful Christmas Party Nights packages on Fridays & Saturdays in December. Book early to avoid disappointment. With two menu options, a four course feast, festive finger food, live act and DJ it’s sure to be a great night for all the staff! Looking for a venue in Dublin to host a charity table quiz? Oscars can provide the room hire free of charge, where we can comfortably host 40 – 250 guests. With 3 giant screen projectors and full sound system your event is guaranteed to run smoothly. Transgender lives are not for debate, nor should they be exploited to cultivate a media currency.